Frozen-Themed Land Coming to Disney Resort, Tokyo! June 22, 2018 , 1:53 pm in News . This post may contain affiliate links. 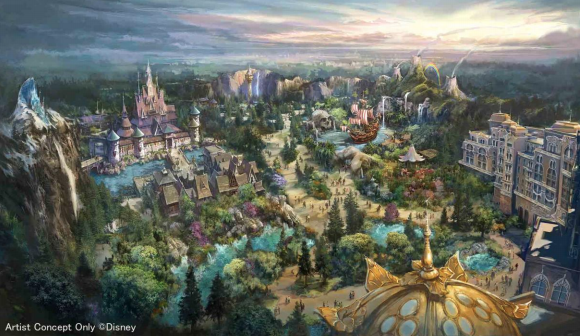 Tokyo Disney Resort has announced a major expansion that includes lands based on Frozen, Tangled and Pixie Hollow. Don’t worry though, you have time to save up, as the expansion isn’t expected to open until 2022. 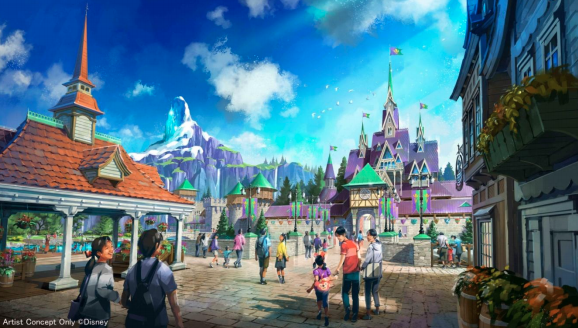 There will be a Frozen-themed section of the park to include a castle and will be designed to make you feel like you’re walking through Arendelle. The land will also offer a boat ride that tells the story of Anna and Elsa. 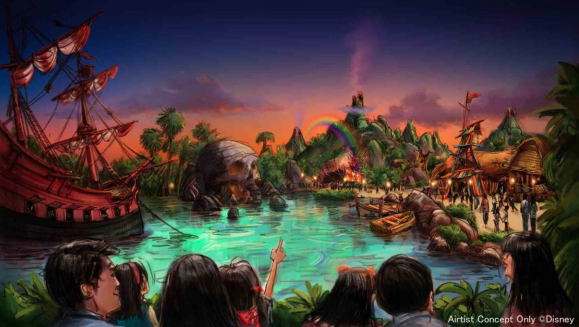 Lastly there will be a Neverland, featuring Captain Hook’s pirate ship, Skull Rock, and Pixie Hollow. A boat ride will take you down a river while Tinkerbell sprinkles the boat with Pixie Dust! It all sounds fabulous! Will keep you posted! Harry Potter Inspired Afternoon Tea Launching In London! Fancy Watching The England Match Tonight At The Cinema? Well You Can For FREE At The Odeon!